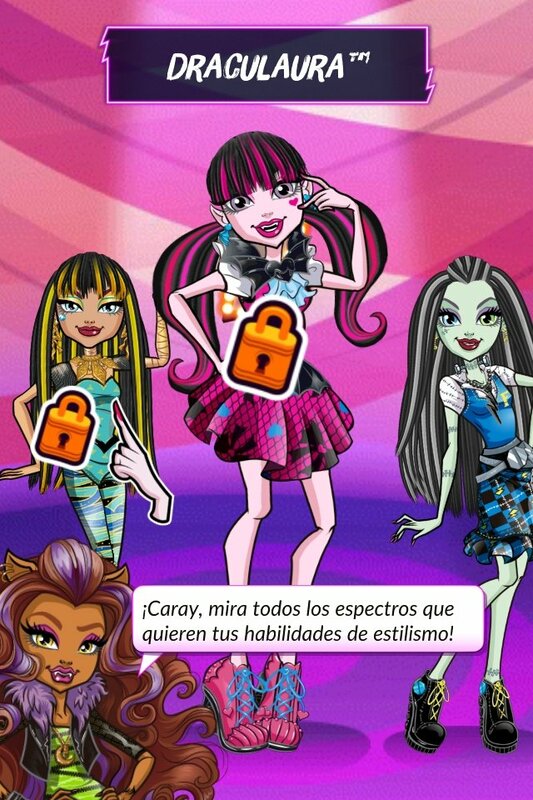 When Mattel released its Monster High dolls we soon realized that something was changed. The curves and hairstyles of Barbie were giving way to something cooler and more modern. At the end of the day, it turned out to be the same old stuff but the fact that they offered something new led to immediate results. So now we've got a bunch of dolls and a cartoon series featuring human-shaped monsters inspired by classic horror movies. 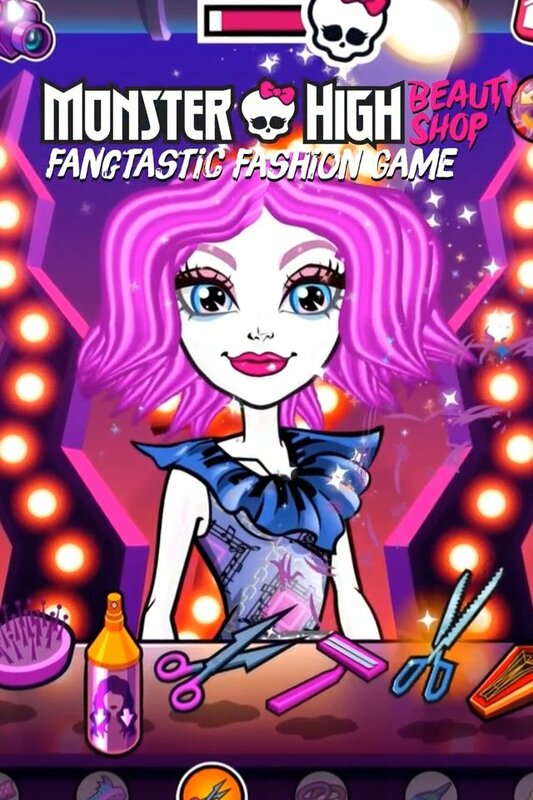 In this game for iPhone, Clawdeen Wolf has opened a beauty parlor and you'll be the person in charge of bringing out the best traits of your favorite characters from this series. 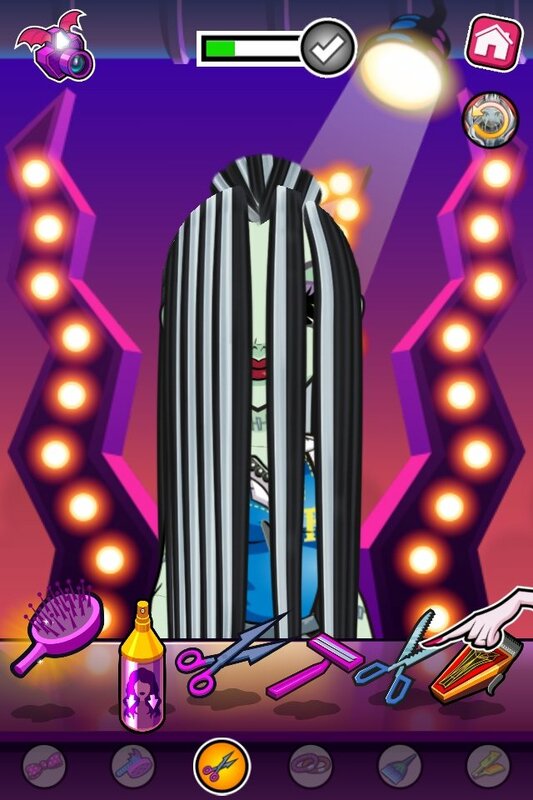 Clawdeen Wolf, the most modern Monster High character has just opened her own beauty parlor and needs your personal touch! 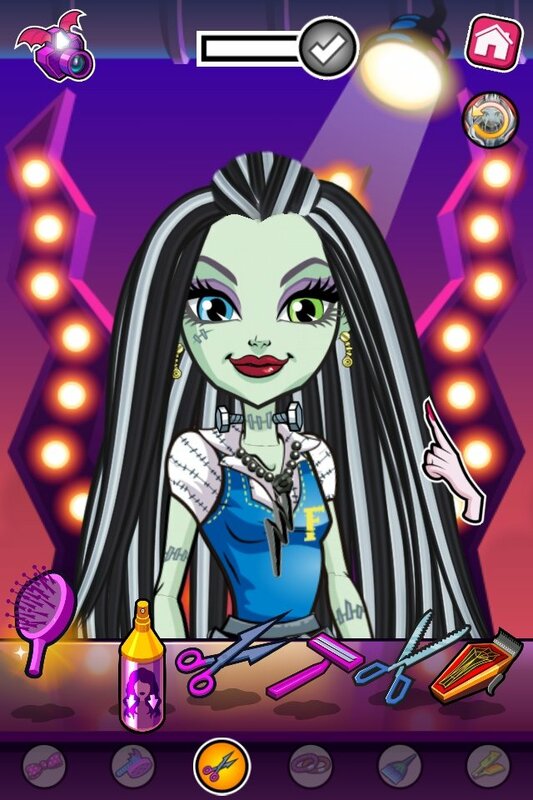 You'll have quite a few customization possibility and the chance to have a great time with Monster High Beauty Shop. To begin, you'll be able to comb hair, dye it, shape it... 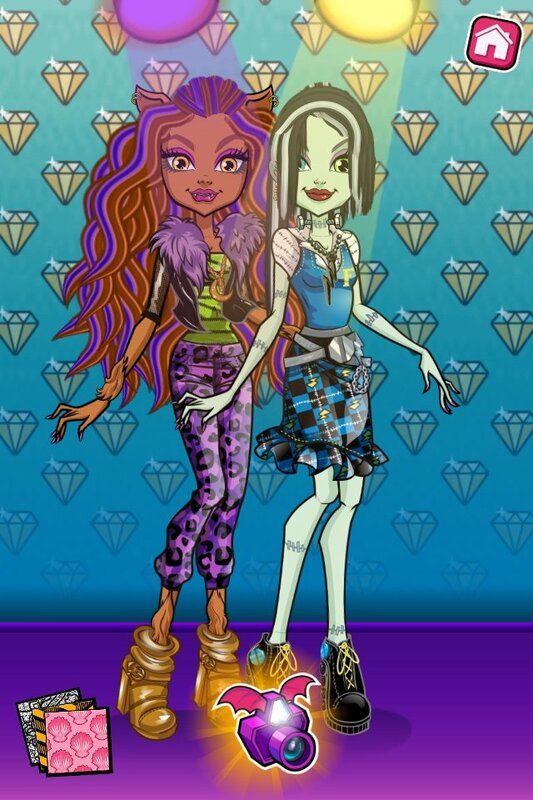 But there are many more options: change the clothes and accessories, apply your own style of makeup, do their nails with all sorts of details... And, furthermore, take loads of photos and organize catwalks with your girls once you've done them all. 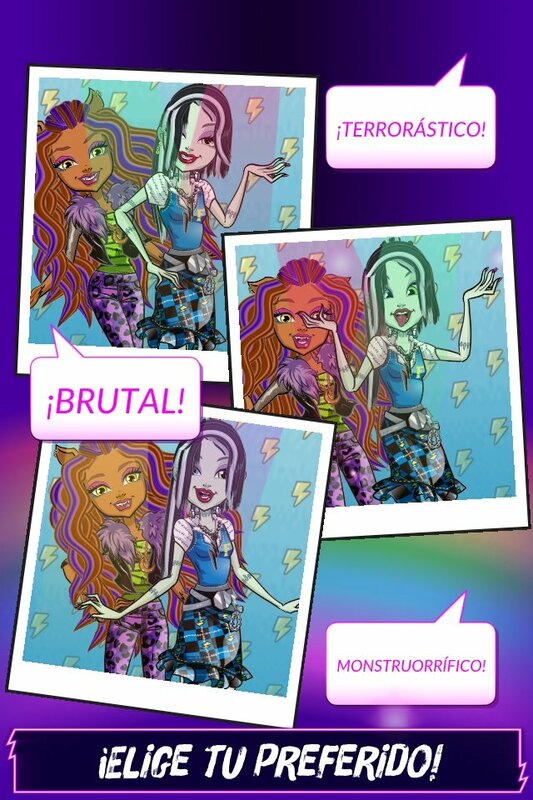 Take selfies with the great filters available and look just like a Monster High. 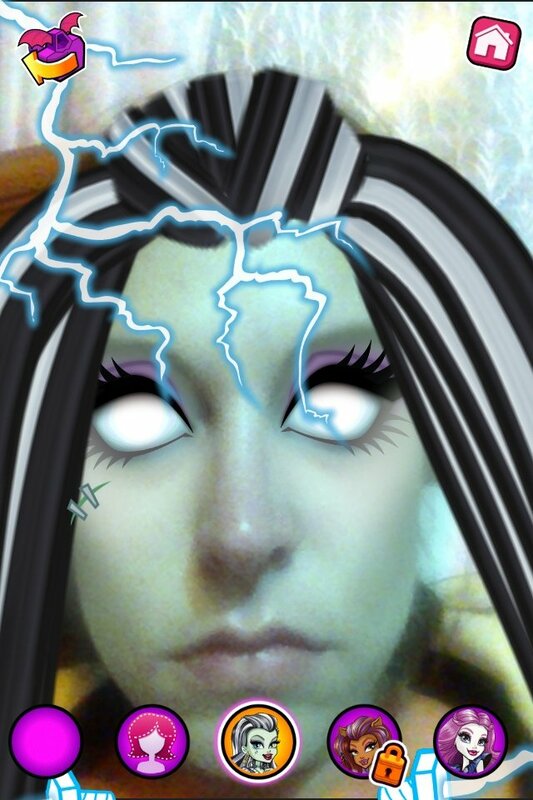 You can come up with a terrifying look with the most horrible selfie filters. 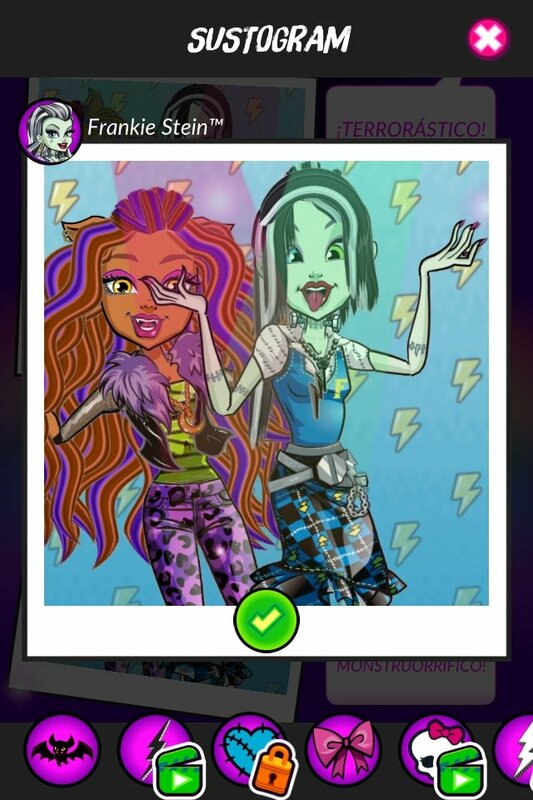 You can even create your very own ones, so unleash all your creativity! You'll be able to play free of charge although this app is full of in-app purchases and adverts. Many of the objects require that you watch an advert before being able to use them. You can go through all the ads or purchase the full version of the game without adverts, that's entirely up to you.